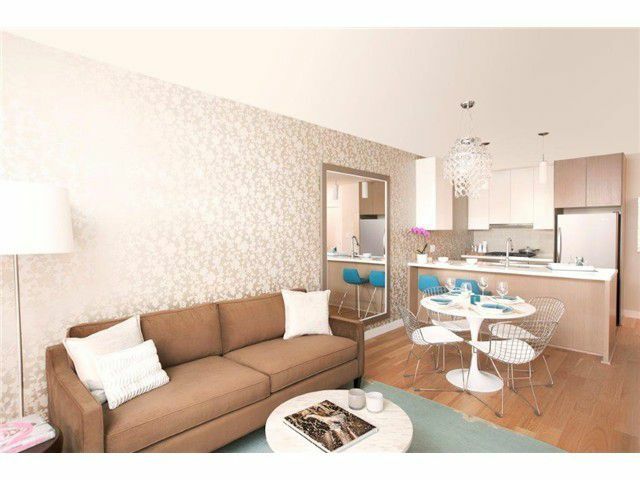 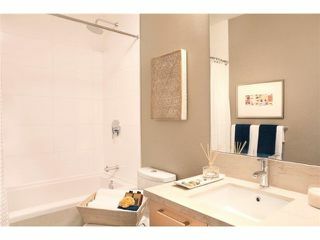 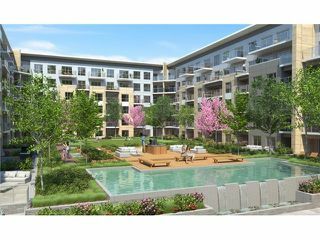 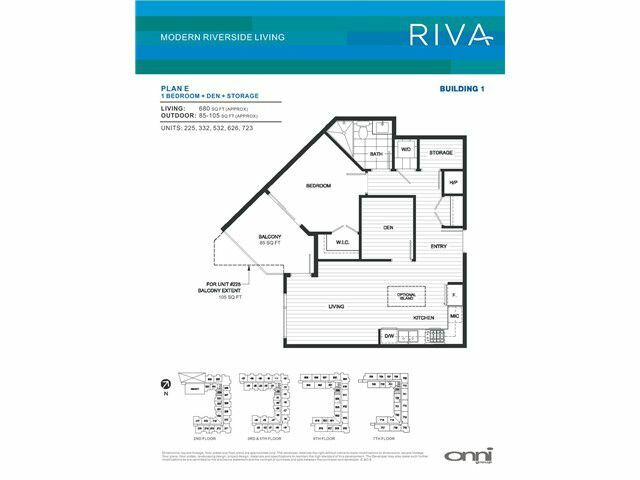 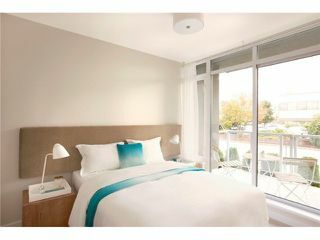 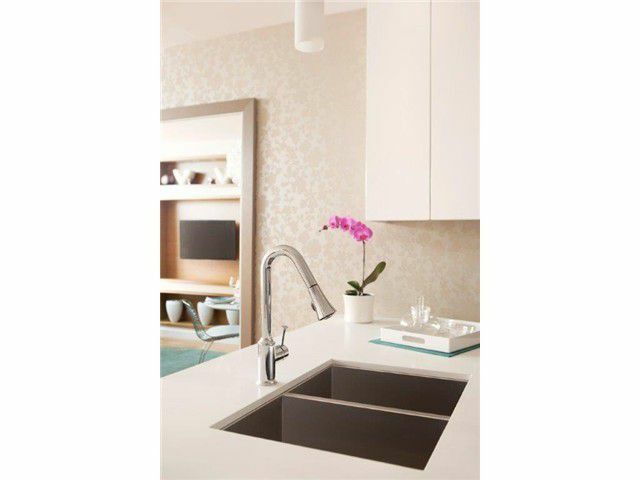 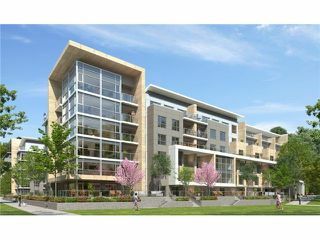 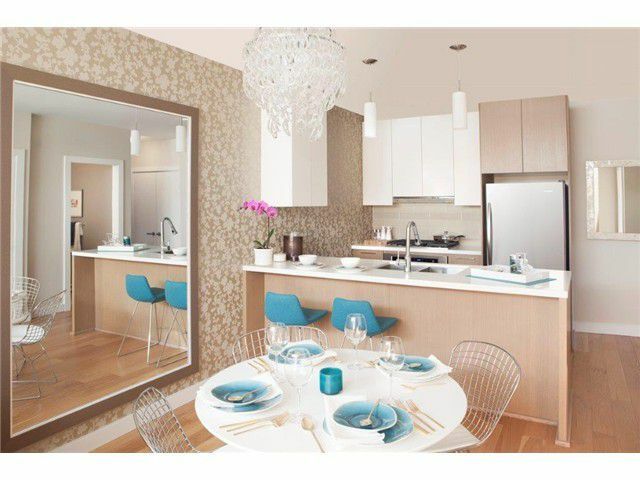 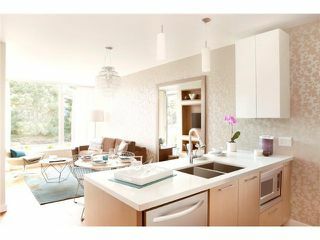 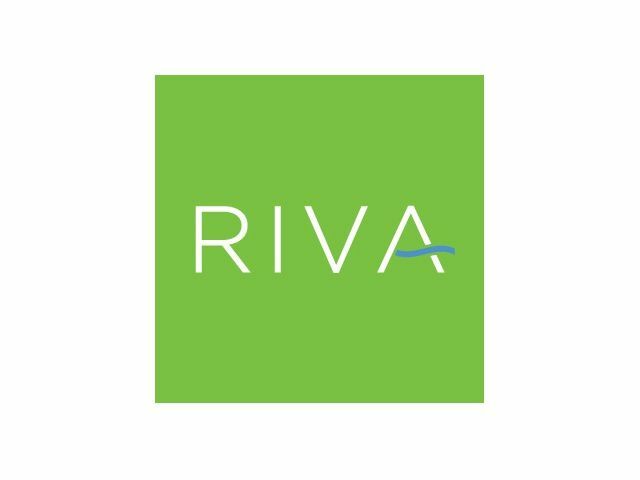 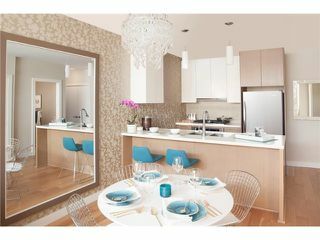 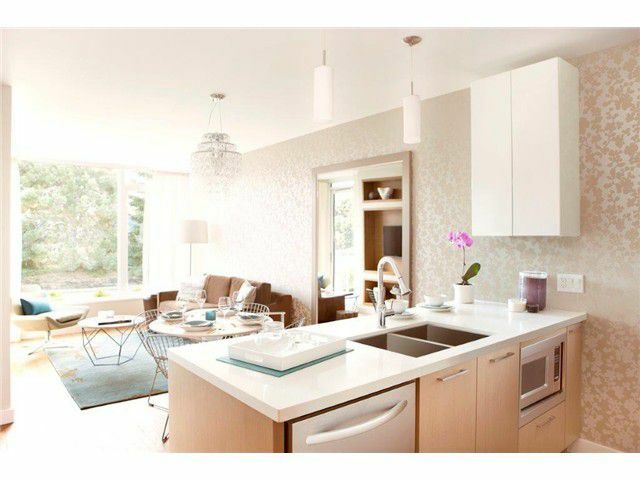 The Riva is a fantastic value for this 1 bedroom plus den condo that will be ready to move into in September. 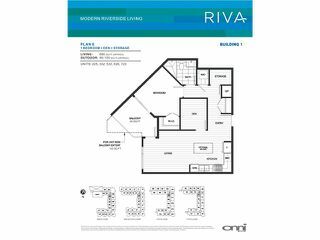 This spacious condo has excellent finishings and will back onto the planned park that will be going in where River Road is now. Walking, biking, and picnic spots galore in this huge, planned park. 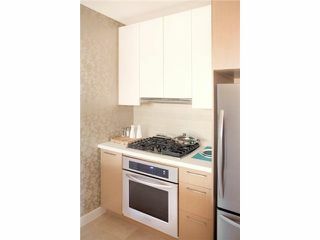 I am looking forward to seeing this Buyer through to move in day.